Are you looking for a t-shirt that's different from others? Check out prestige clothing. 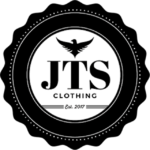 It's a clothing line that has meaning. 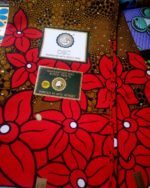 Mary's Fabrics is a new clothing store that aims at providing various patterns of quality fabrics available to the general public at affordable wholesale and bulk prices. 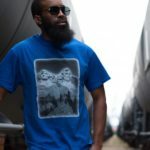 Looking for splendid custom t-shirts at an affordable price?We are GRAFX By Caz, a small family run business specializing in one color screen printing. Are You A Trendsetter That Likes To Stand Out? Are You A Fan Of Statement Pieces & Always On The Lookout For Small Boutiques? 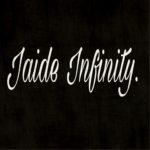 Hello ladies & welcome to the official Jaide Infinity boutique. Our establishment is for women that love fashionable apparel desiring more than simplicity. YOU ARE PERFECT BROWN Even if society doesn't acknowledge, say or promote it you are Perfect Brown. It’s so important for our women and girls to know the truth which is that their skin is UNIQUELY BEAUTIFUL no matter what shade of brown they may be.